Blinds at factory prices. Roller Blinds, Venetian blinds, Wood Blinds, Aluminium Blinds, Motorised Blinds, Sliding Panel Blinds, Vertical Blinds, Designer Blinds and Bamboo Blinds. We come to your house to measure and you can choose out of our wide range of fabric. The latest in our range are our Curtain Tracks. Keep yourself warm this Winter with our blinds. 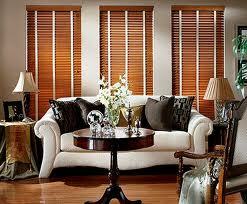 By adding blinds you van keep your home up to 20% warmer in the Winter and cooler in the Summer.